Welcome back to Beauty Talk! Last week we focused on our 'Bases & Tools', you can listen to that HERE. 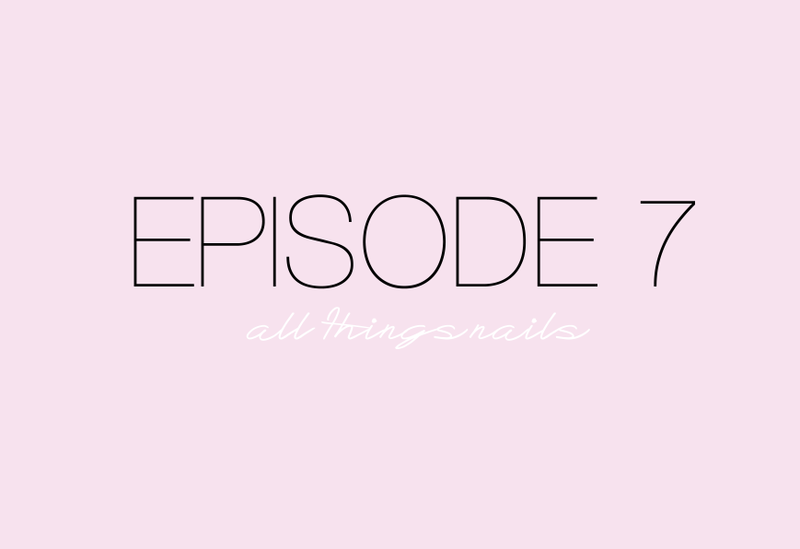 In this week's episode we turn to nail queen, Lex, who answers our burning questions on all things nails. From favourite brands, to how to get a lasting manicure - we discuss it all in this week's show.